Screenshot 2015 09 14 21 22 46. 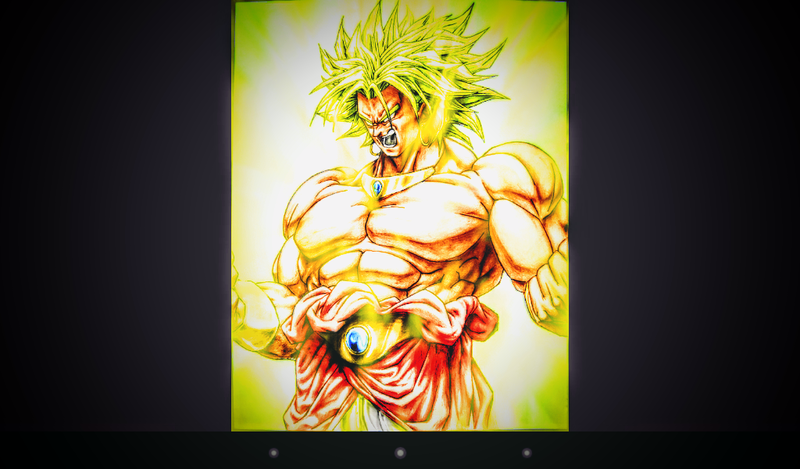 The Legendary SSJ. 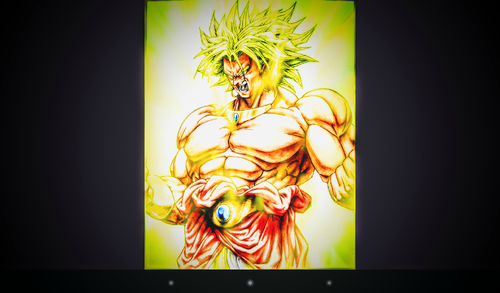 HD Wallpaper and background images in the dragon ball z club tagged: photo broly.